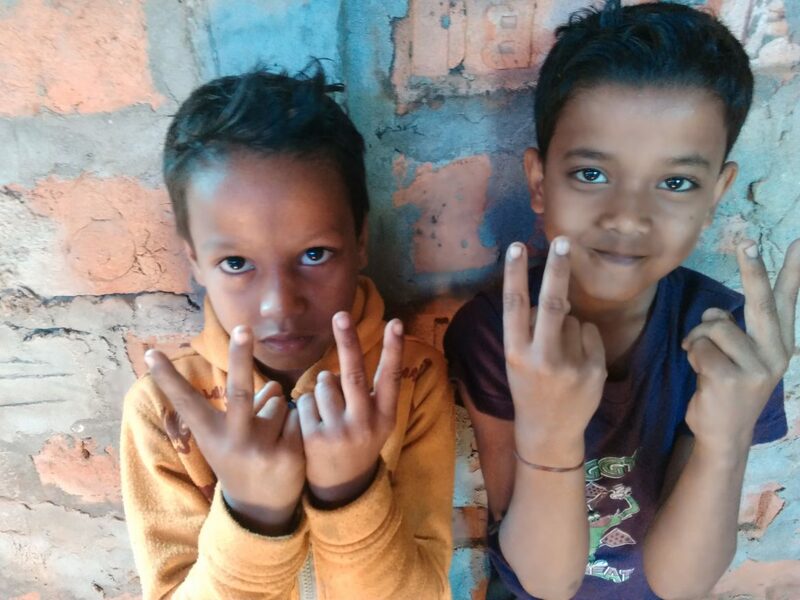 The funds we raise will be use for fooding,education,medicines and clothes of these kids.We will document everything so you can see what changes your donations have made to these kids life. 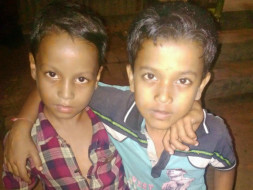 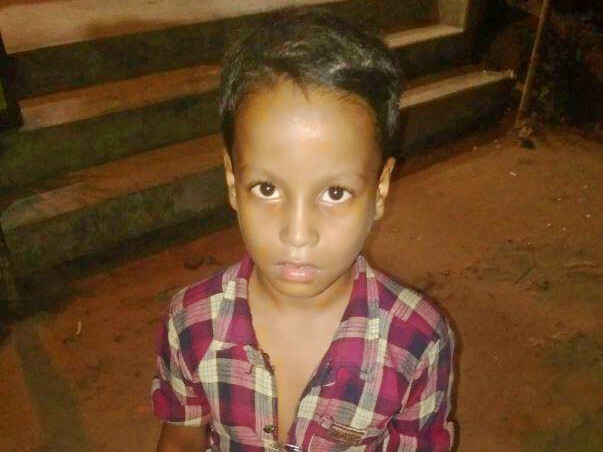 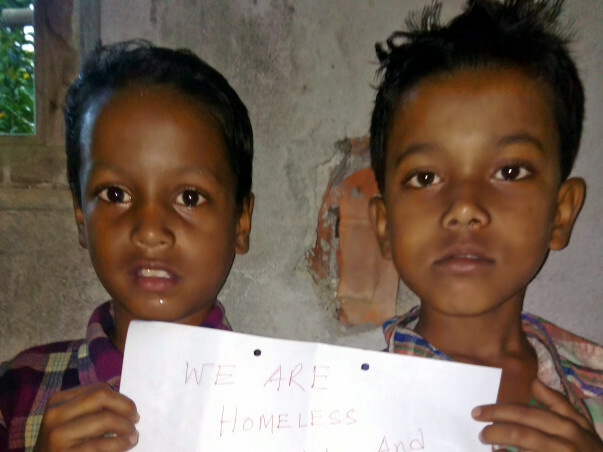 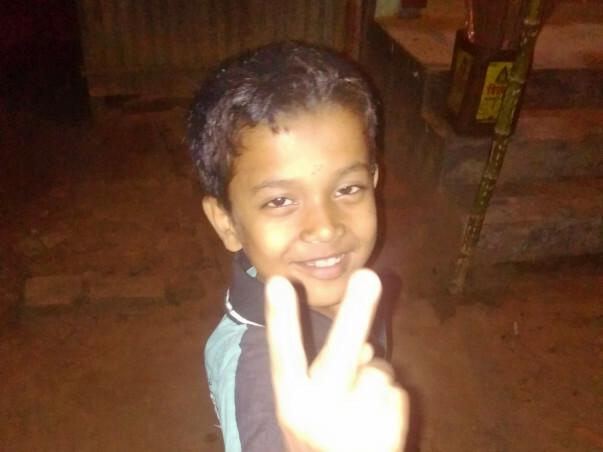 Please help Abhijit and Prasenjit, any donation would be greatly appreciated and if you cannot donate, please help by sharing this link. 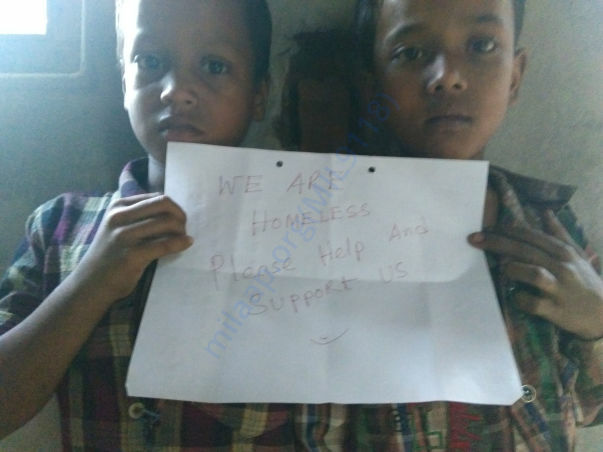 I wish you all the best for these kids. 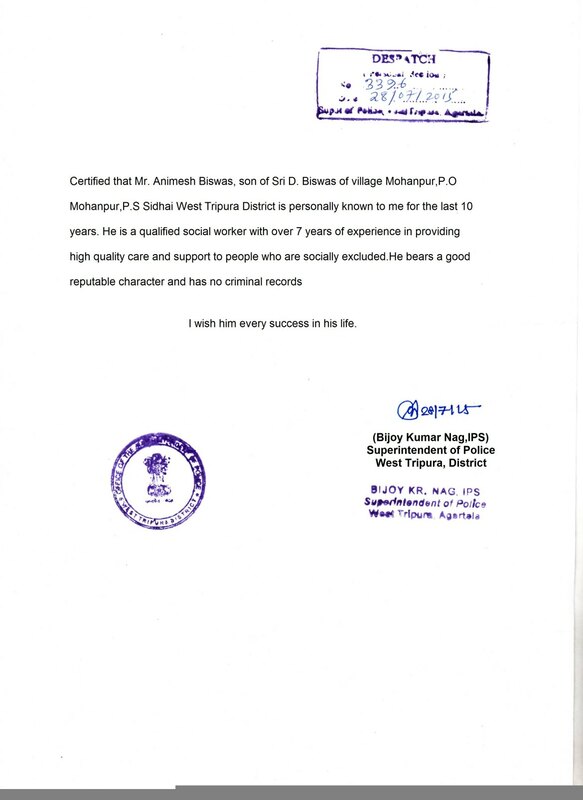 Good work Mr. Animesh Biswas.. Keep going..